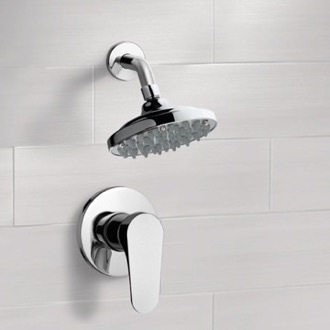 Shop our selection of shower fixtures and get FREE shipping on all orders over $99! 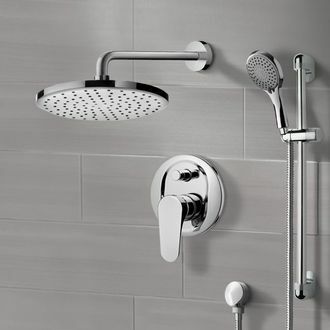 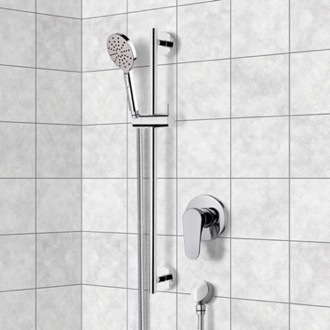 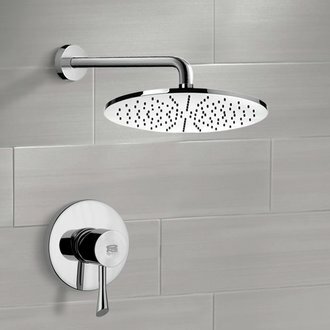 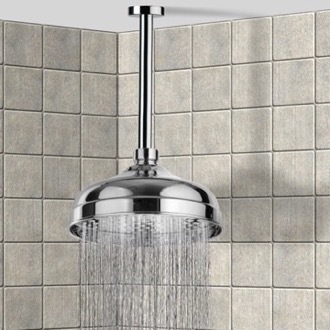 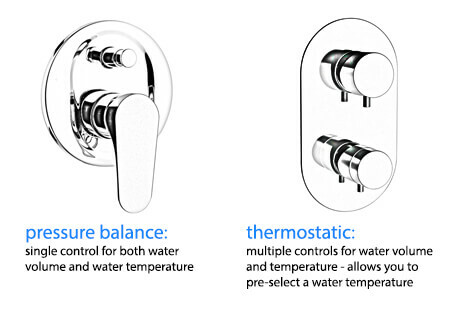 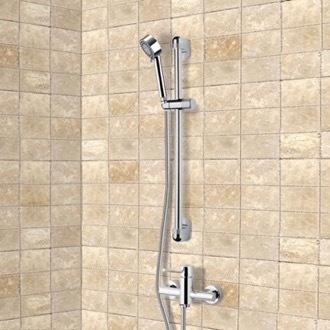 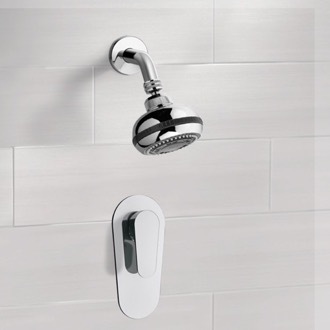 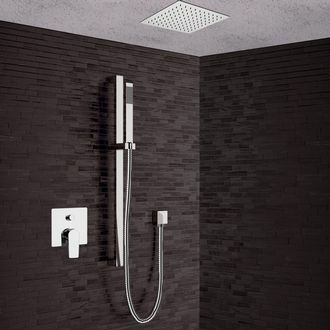 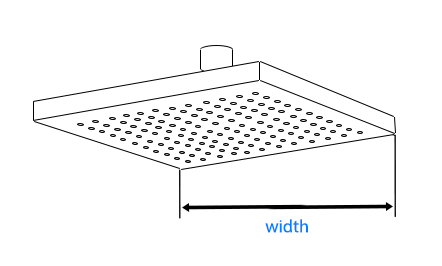 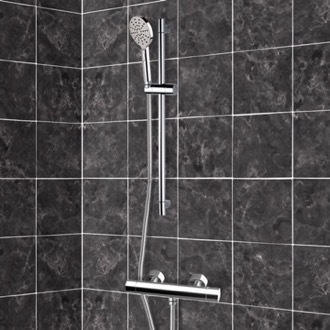 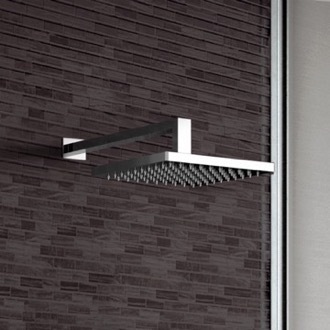 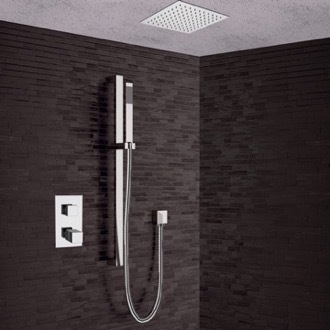 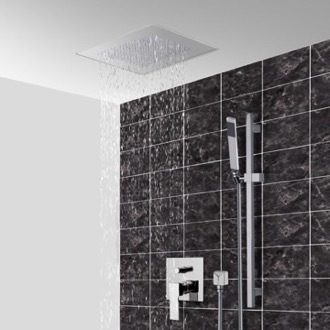 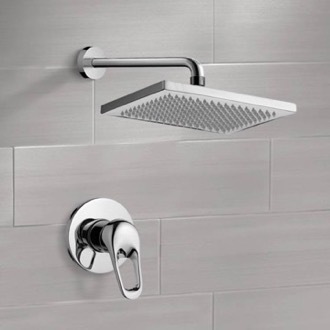 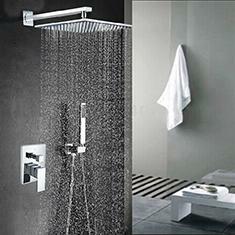 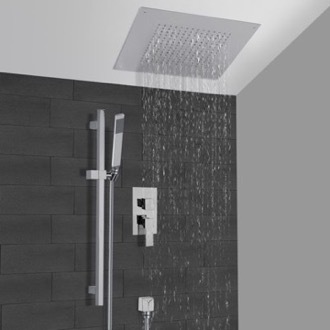 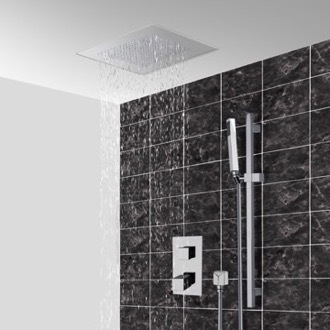 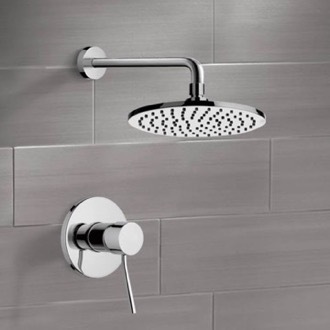 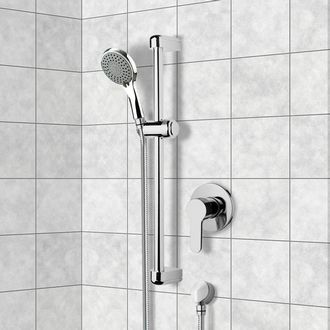 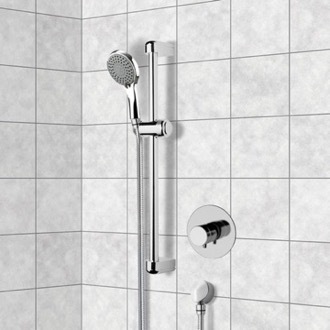 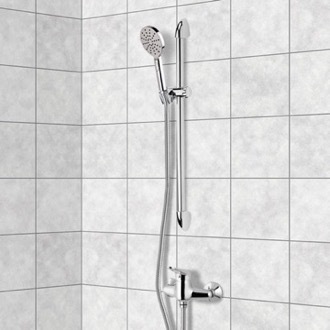 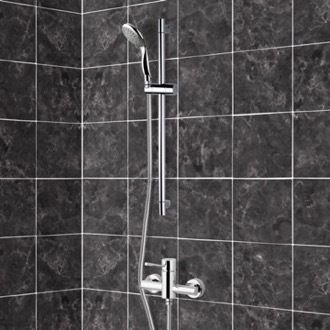 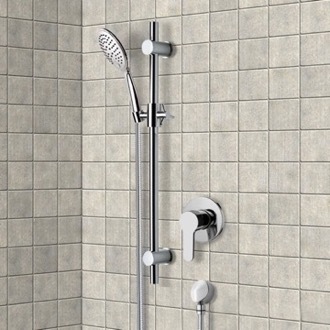 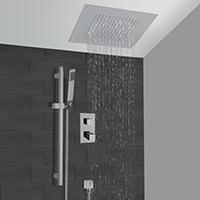 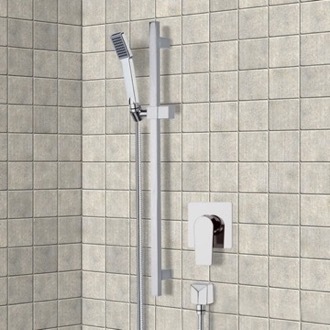 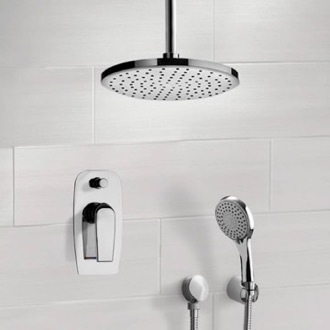 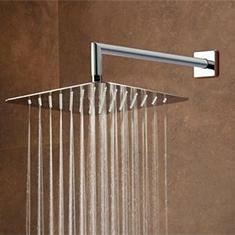 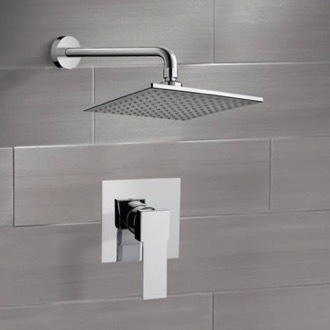 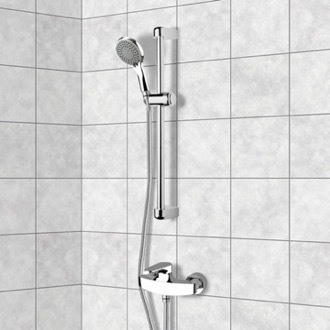 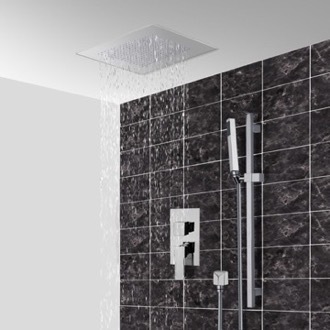 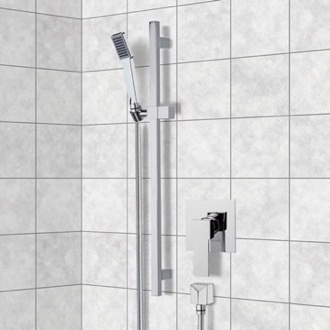 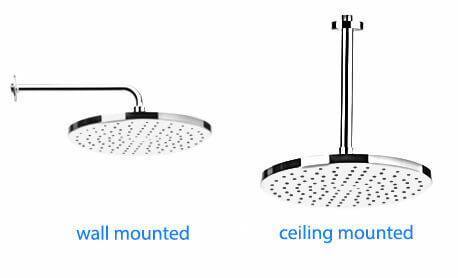 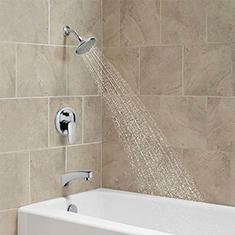 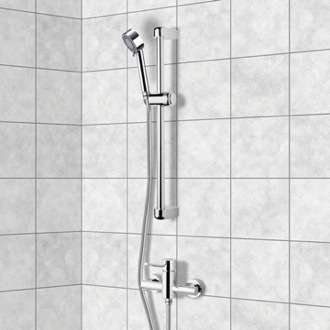 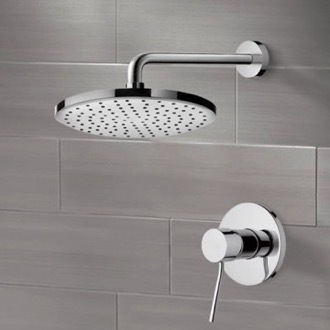 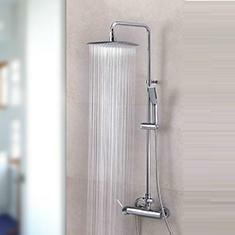 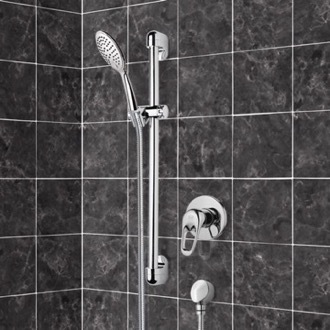 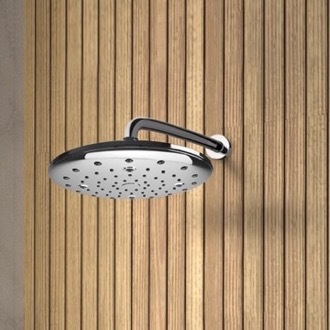 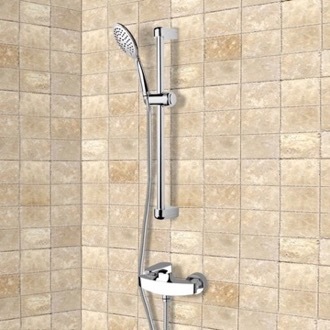 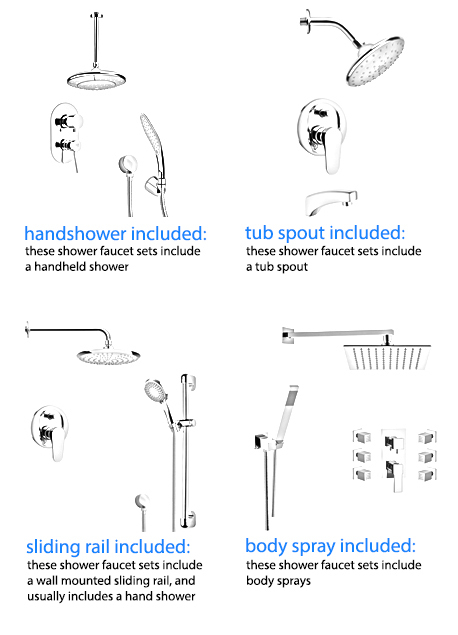 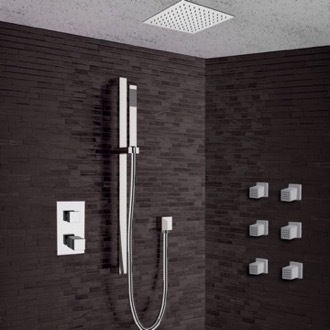 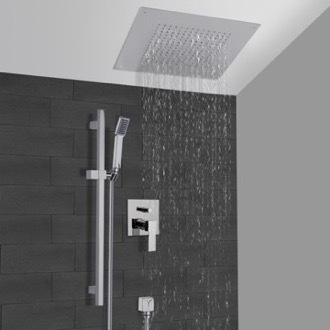 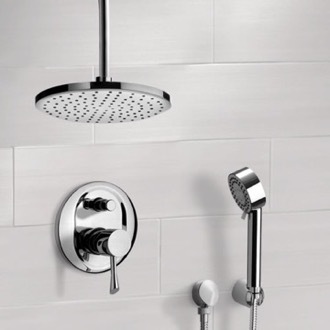 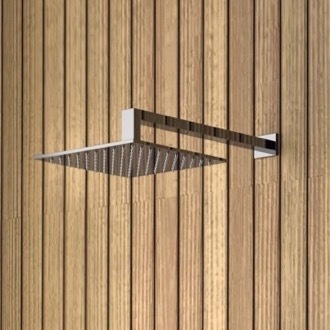 Shower fixtures refer to shower heads, shower faucets, handheld showers, and shower accessories. 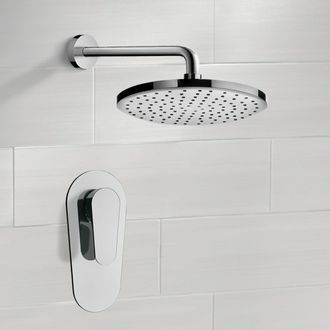 When you're updating your bathroom, a new shower fixture can be an easy fix to refresh the space. 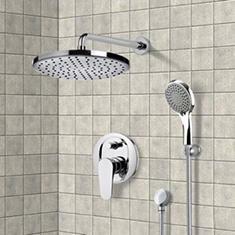 Many shower fixtures can actually be installed without great effort or tile removal. 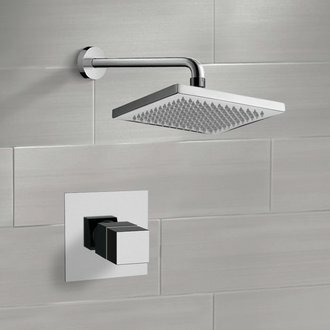 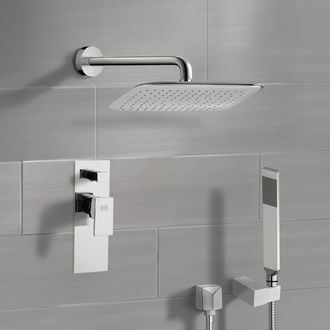 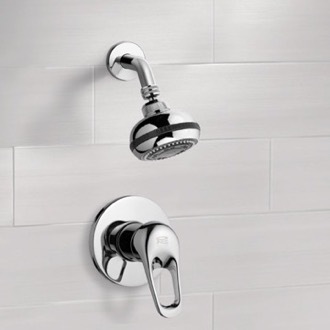 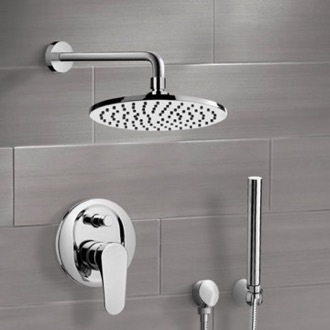 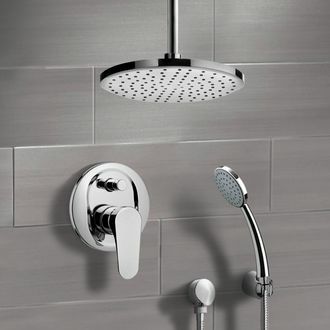 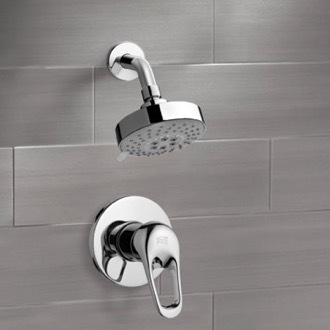 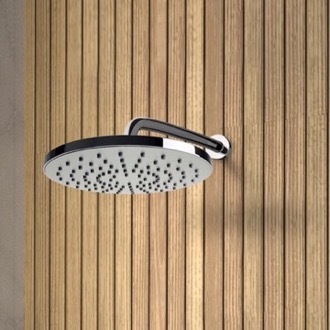 You can also buy new shower hardware to coordinate with other fixtures, such as your sink faucets.